Check out our video tour of the home by clicking the video tab to the left next to photos! 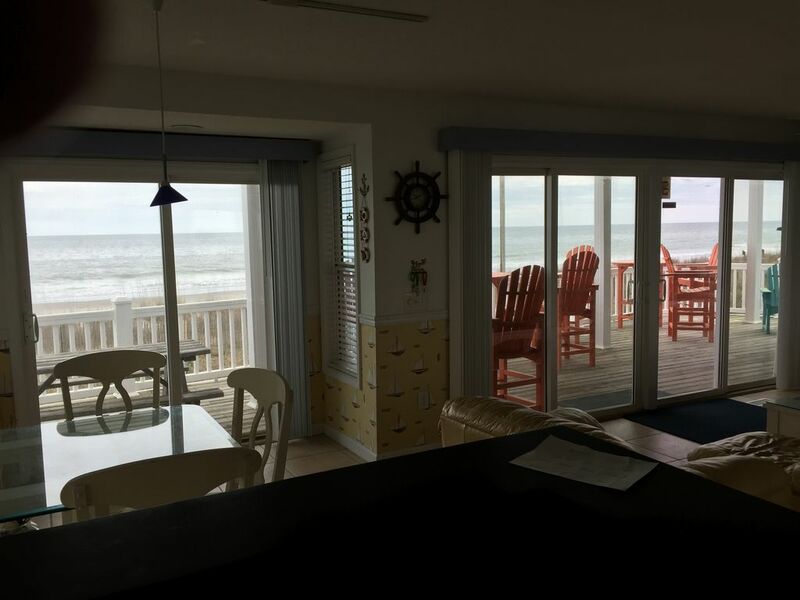 This nice privately-owned four bedroom, three bath house, is fully furnished with comfortable living located inside the Ocean Lakes Family Campground. Featuring everything you will need for a fun-filled beach adventure. Just walk out the door and you are on the beach! 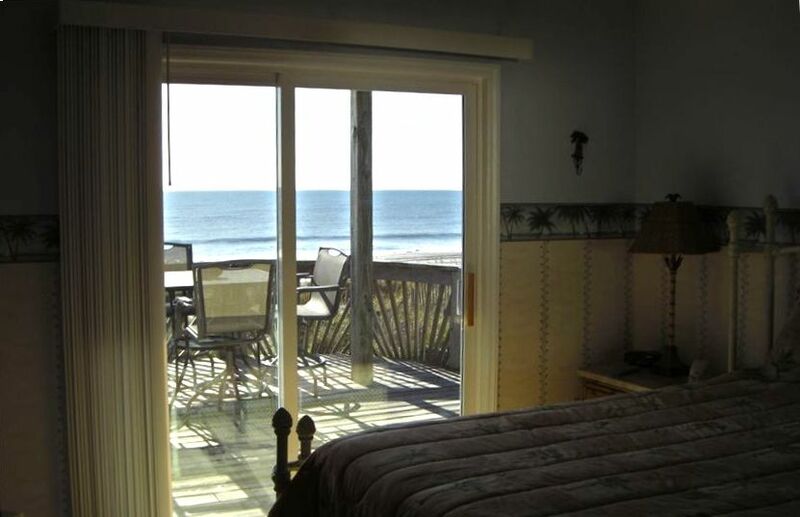 Beautifully decorated with full ocean front view from three of the bedrooms. Has upper and lower deck equipped with tables and chairs. It is like a home away from home. 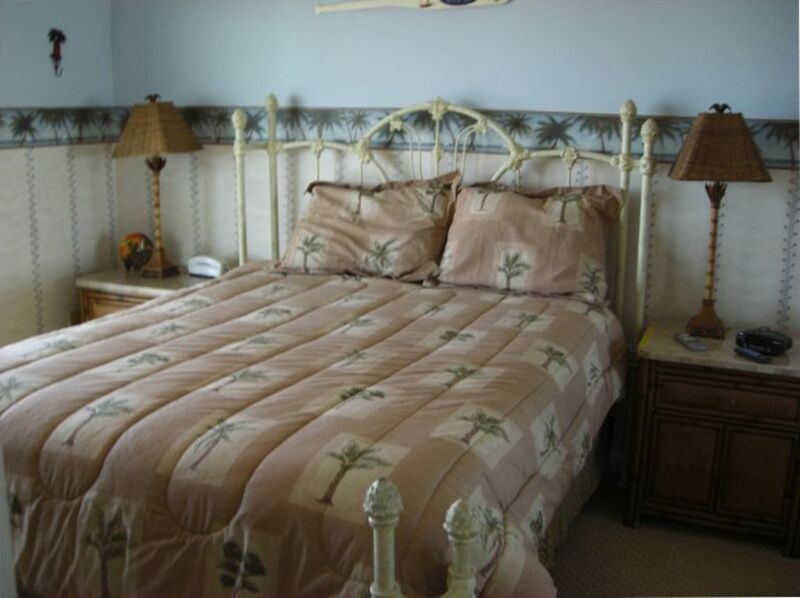 Your stay here will bring you memories to cherish for a lifetime. 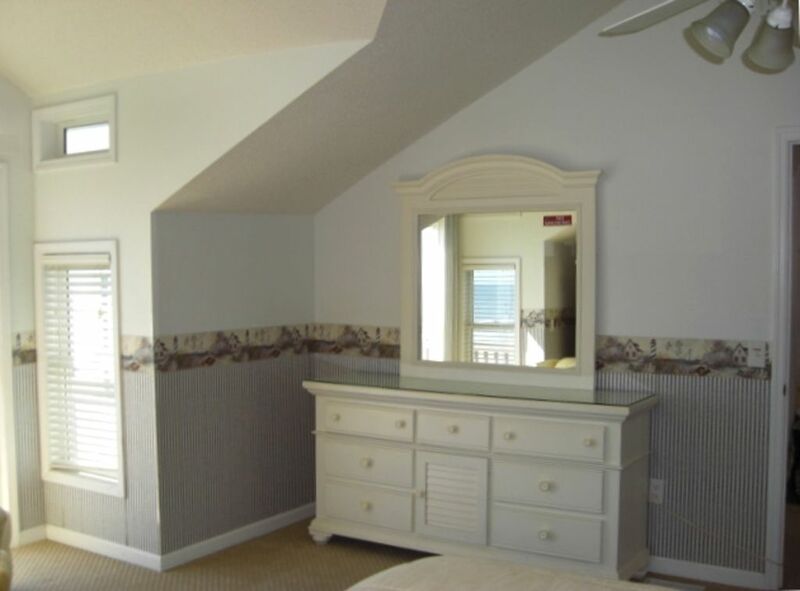 House is fully equipped with televisions (cable included) and DVD players in all bedrooms and the living room. NO SMOKING and NO PETS ALLOWED!!!! 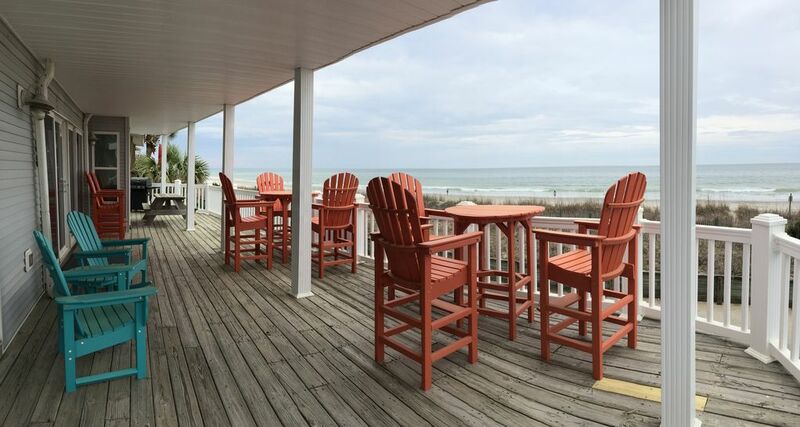 If you are looking for a relaxing time at the beach, LOOK NO FURTHER. 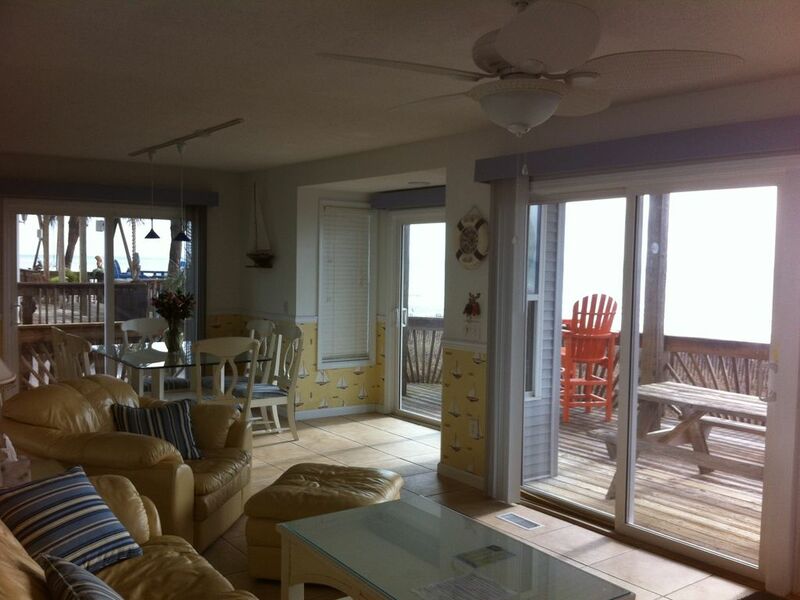 This house has full ocean front view with an upper and lower deck. 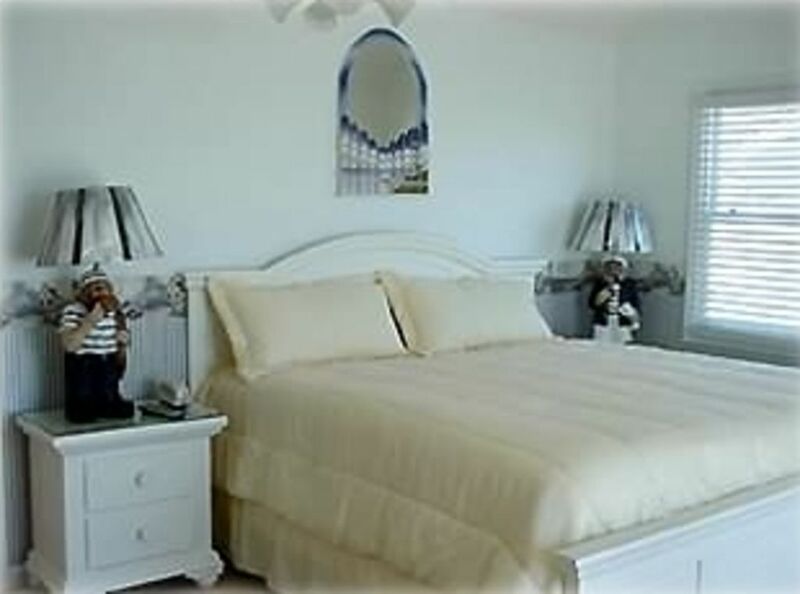 The four bedrooms include one King size bed upstairs in master bedroom, one Queen size bed upstairs, two sets of bunk beds upstairs, one Queen size bed downstairs and two roll away beds in the home. 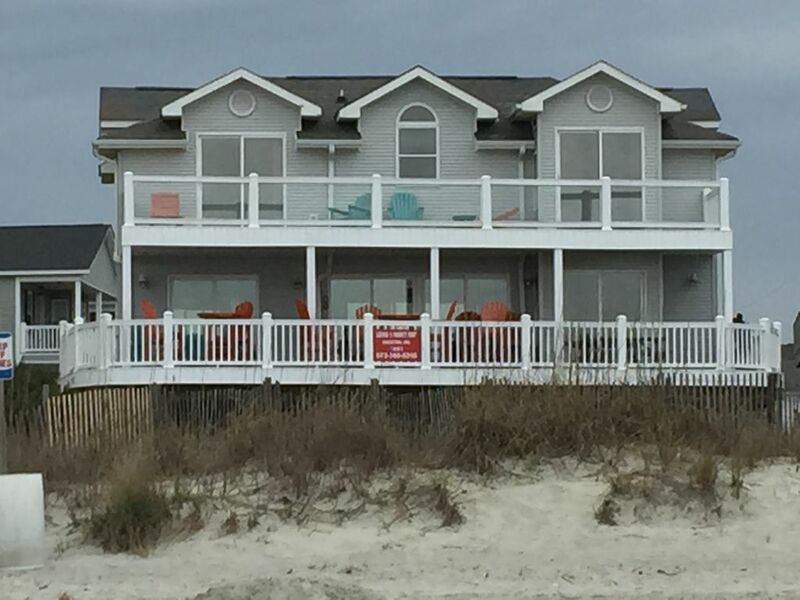 This beach house was an awesome rental for our family vacation. The pictures were exactly as the house looked. 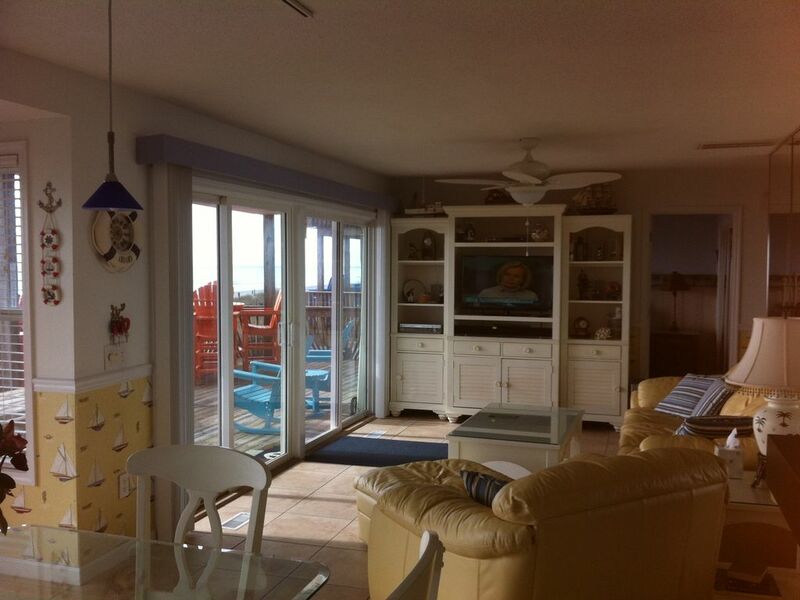 The decks were great with very nice furniture and plenty of room to hang out on with a great view of the ocean. 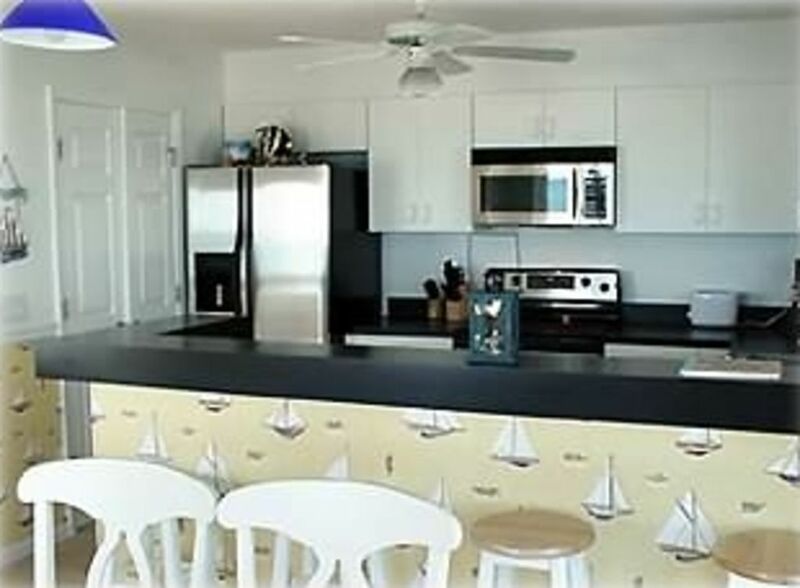 The kitchen was well stocked with everything you needed with dishes, appliances & utensils. The campground was well maintained with plenty of activities for everyone. Lewis was great to work with and I would highly recommend renting this house for your family to enjoy. We rented this home for a week in October 2015. The house was EXTREMELY clean!!! 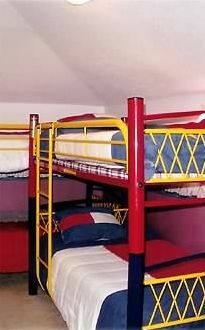 The most comfortable beds ever!! The owner was very nice and very accommodating. We found absolutely NO fault with our stay what so ever. We will return and look forward to sitting on the deck with a nice cup of coffee and watch the sun come up over the beautiful water. This house is perfect for almost anyone. Our family loved the house and location! Beautiful decks and excellent outdoor furniture. Perfect location. Great week at Ocean lakes. Lewis is great to work with. Look forward to coming back next spring break! We had a great time with our children and grandchildren together for the first time in 4 years in May 2016. 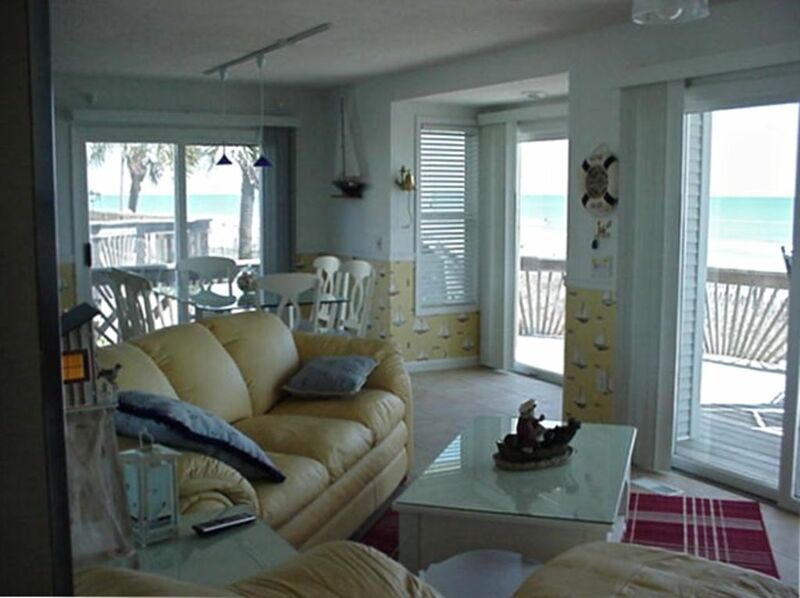 A great house for adults and children with plenty of space with the ocean access at our front steps. We spent hours on the deck with the beautiful deck furniture and space for the kids. We even had space for our bike trailer and all the cars. We loved it so much we have committed to this being an annual event. Thank you Lewis for all the extra things you did for us. We loved meeting you. We had a wonderful vacation even though tropical storm Bonnie came with us! 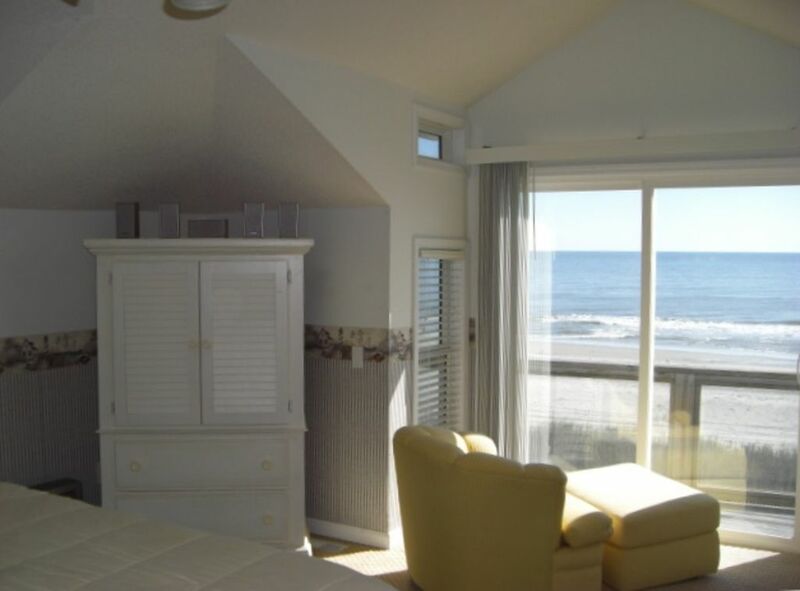 We loved the beach views from every room in the house. The deck is great for sitting outside rain or shine. This is our second time staying in a house that Lewis owns and both times we had a wonderful experience. Thank you Lewis for all the kindness you showed my family. Can't wait to come back! Just got back from the best beach vacation I have ever had. We took my elderly mom who has terminal brain cancer and my elderly father. We had a hard time with the steps getting inside but once inside, you never have to leave. We stayed on the deck all day/night enjoying the ocean views and breeze. Loved seeing the dolphin swimming back and forth. 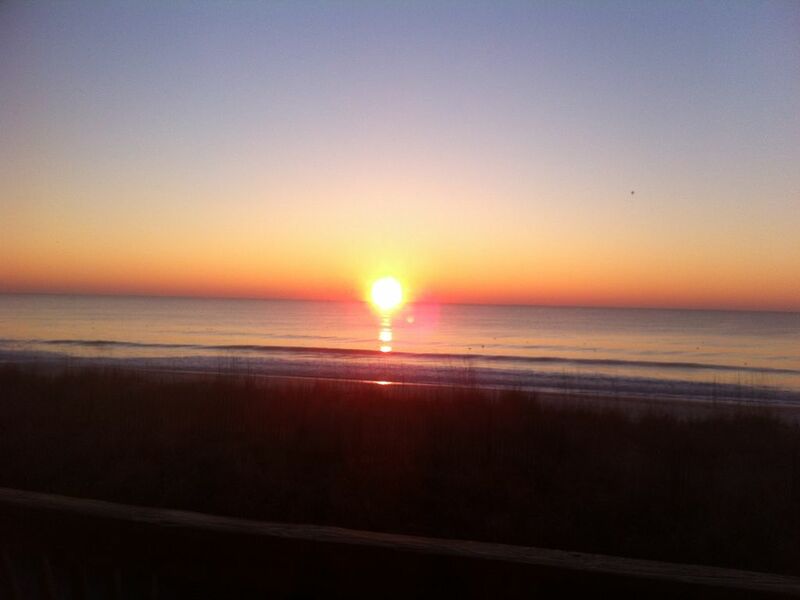 My dad did his bible devotions while watching the most beautiful sunrises! My daughter loved the water park and playing slap hands in the golf cart at night on our way to the arcade. I loved seeing my mom the happiest I have seen her in a long time. The smiles and memories we made here are priceless. I hope and pray we can bring them back next year. Thanks Lewis for sharing your place with us. It is AWESOME! From start to finsh this was one of the best vacations ever! This house is AMAZING!! 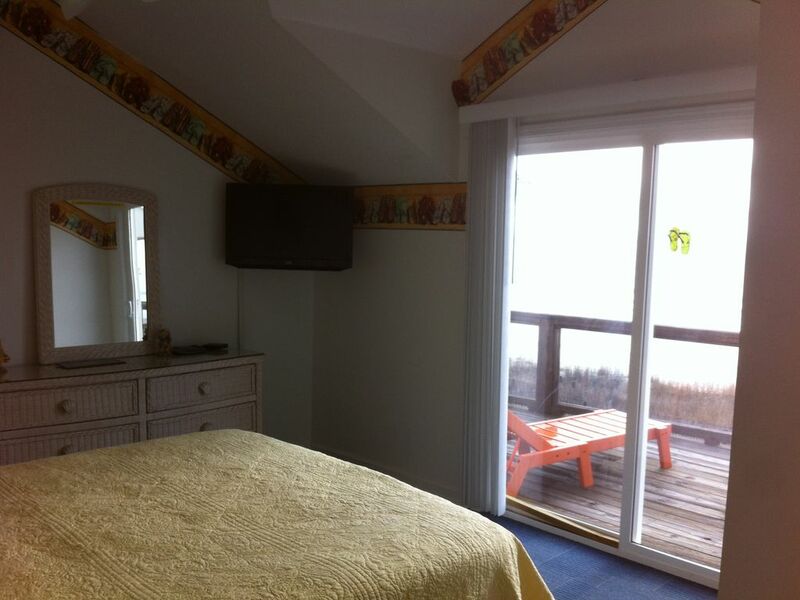 perfect location, lots of room, decorated so cute :) clean, comfy beds, huge deck, and unbelievable views of the ocean, we loved it!! Excellent communication with Owner. 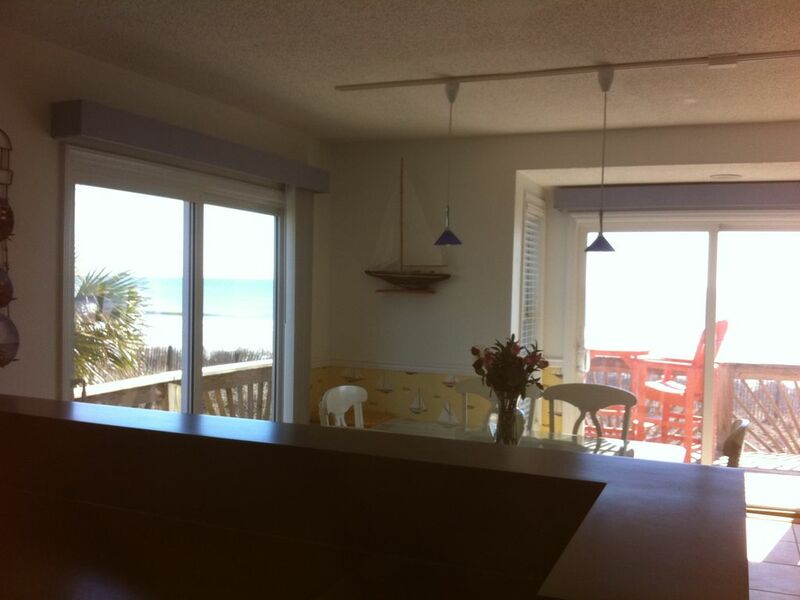 Thanks Lewis and Nancy for sharing your Beach Home with all of us! See you next summer. 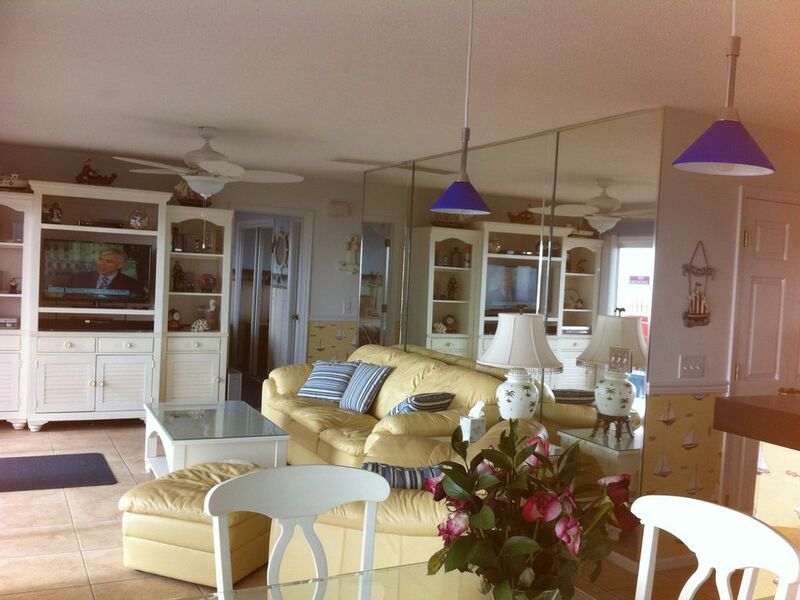 The home is perfect for two families, the location is great. 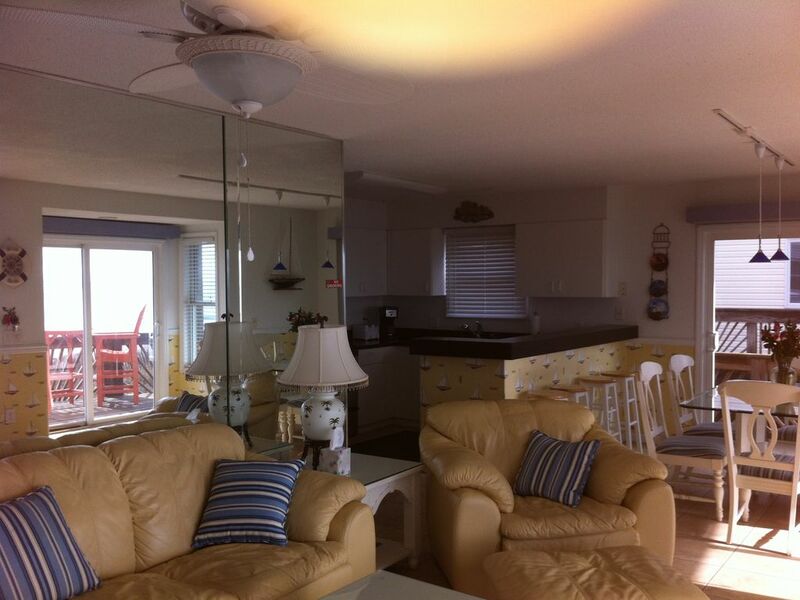 The home is very comfortable lots of space and all the appliances are modern. 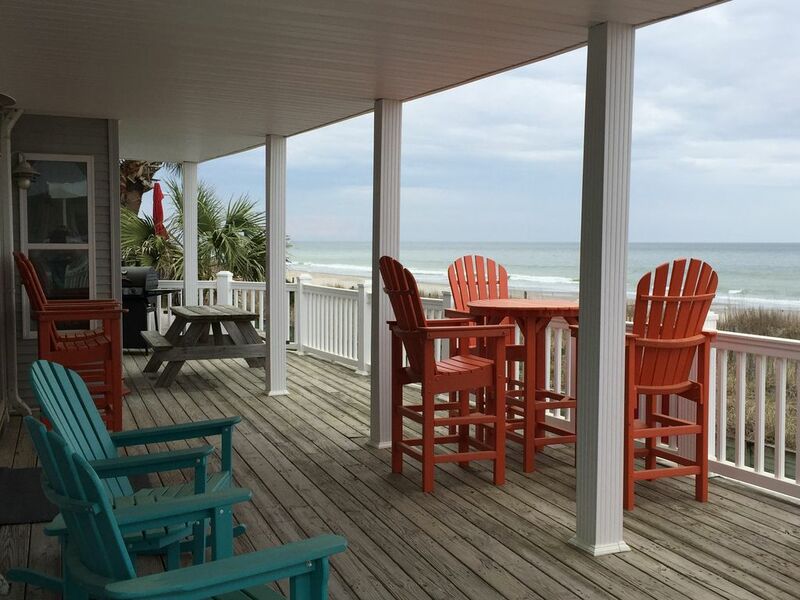 The home offers large decking with beautiful views of the ocean best spot to have your coffee with very comfortable patio furniture. There are lots of kids activities like indoor pool when weather is poor , basketball courts , beach valley, table tennis , arcade its all there. There were 9 of us in the home and we never felt cramped it is very spacious . The owner Lewis and his team specialy Billy are true professionals and want your stay to be a memorable one. I highly recommend this property. Wonderful views of beach. nice deck furniture and very nice owner. 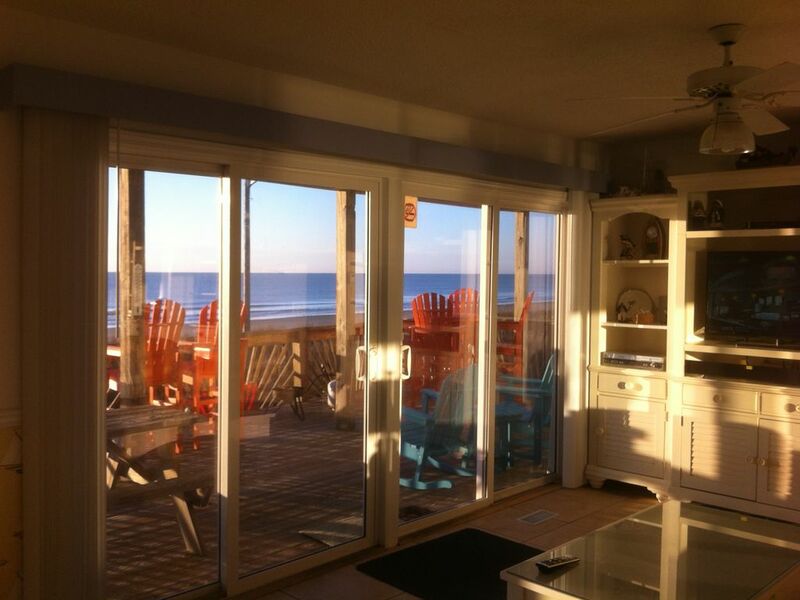 Location of the house is great just steps away from the sand and includes great decking for ocean views all day long. Owner was responsive and even visited onsite to make sure things were taken care of for us. Comfortably fit 2 families of 5 so ideal for large groups. 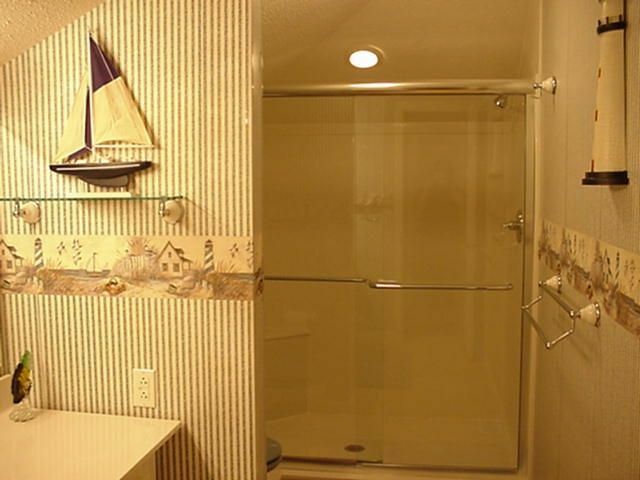 Amenities at Ocean Lakes were an excellent bonus. Would definitely recommend this property and look forward to coming back again soon. This house was perfect for our 2 families of 5 (4 parents, 6 kids). We went to MB for a baseball tournament and coming home to this everyday was the best part of our vacation. Just sitting on the deck, or walking right out onto our own beach made this all so memorable for us. Because we were right there we all went in the ocean so much more than we would've otherwise. My son loved boogy boarding, and all the kids loved all the parks amenities. They all kept riding their bikes or walking to the water park, shuffle board, basketball court, etc. The parents especially loved the firework show that people would do on the beach every evening. A nice way to end the evening. 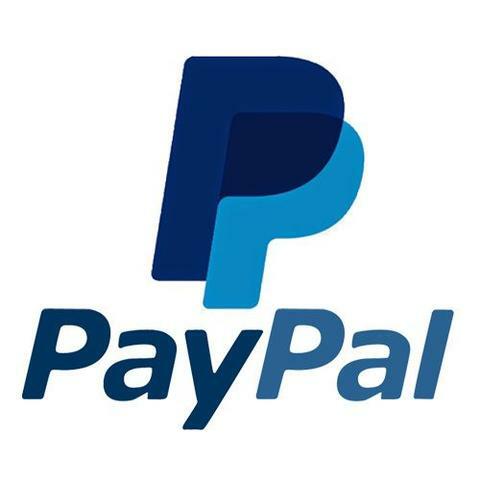 A few quirks were that the front door was hard to open, the house needs new pans, and it would be nice to know ahead of time that we would be charged an additional $8/day for parking per vehicle for the stay, which is something we found out upon checkin. Other than those few quirks, it was a beautiful, perfect house for our vacation! I would recommend staying at this house to anybody going to MB!